Solar cells costs have declined drastically over the years. Now, a new MIT study has been able to explain exactly why this happened. 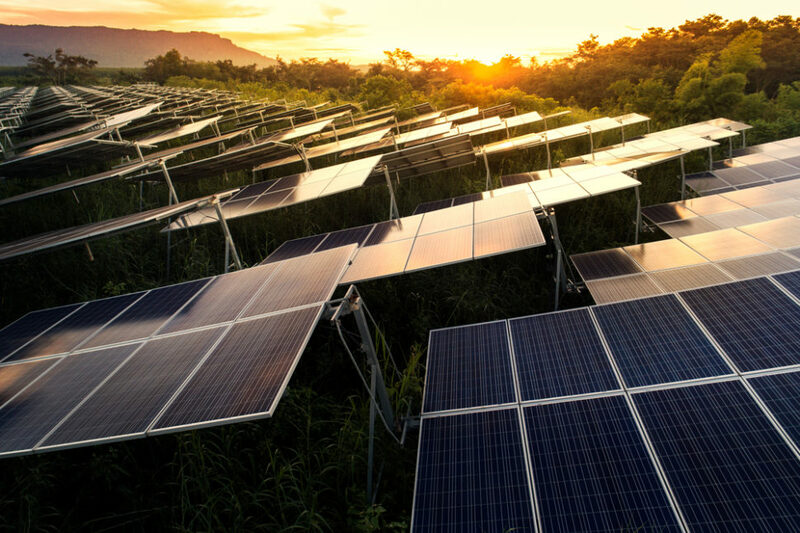 A new MIT analysis explains the factors that drove the 99 percent drop in photovoltaic cells costs compared to four decades ago. The average costs of photovoltaic panels declined from over $74 per watt in the early 1970s to about 70¢ per watt in 2014. Needless to say, this 99 percent drop in PV modules prices is astonishing. Experts consider it one of the most significant developments in solar power in particular and renewable energy growth. Today, it’s much cheaper and more efficient to opt for PV panels to provide residential power than the traditional system of a power plant and transmission network. Much analysis has been made about the solar revolution. Its significance to the global energy security and climate crisis cannot be understated. But what caused this revolution in the first place? A spectacular drop in costs led to an exponential growth in solar power capacity around the world. MIT researchers sought out to answer one question that “has never been fully addressed: What exactly accounts for that stunning drop” in PV modules costs? The team focussed on the 1980-2012 period during which solar cells costs fell by 97 percent. Government policies “such as renewable portfolio standards, feed-in tariffs, and a variety of subsidies” played a “critical role” in driving the development of the technology and the subsequent decline in costs. “For a long time there has been a debate about whether these policies work — were they really driving technological improvement?”. Now, not only are researchers answering this question, they can actually say by how much. They found that government policies are responsible for about 60 percent of the overall decline in PV cells costs. From the technological side, increasing conversion efficiency was the major research focus. In the study, researchers categorized factors as “low-level” or “high-level” mechanisms. “Low-level” here doesn’t mean these factors’ contribution to the price decline is low. The team identified six low-level factors with each accounting for over 10 percent of the overall cost drop. Do technological advances push political policy, or the other way around? The State of Net Metering in the U.S.